Well here's my third post of the evening! 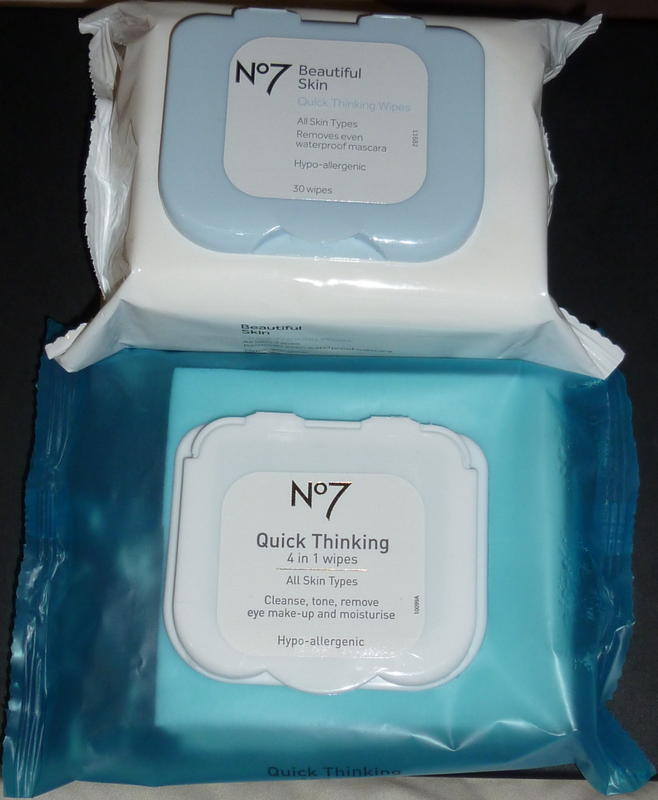 I was in Boots on Friday picking up a few essentials and using up my last few No7 vouchers to stock up on face wipes and eye make up remover when I spotted some changes to the No7 range. Lots of the products had been rebranded to "Beautiful Skin" and there seemed to be a few new ones as well. It seems like the range is now more separated into different skin types which is great as everyone is different. There is some info about it on the website here if you want to take a look. I love the No7 wipes as they have the right amount of moisture in them to remove my mascara. I hate it when wipes are so dry or even too wet! I love the way you can reseal them properly using the plastic lid on the top. I also love the Eye Makeup Remover as it removes makeup fast and with ease. It leaves my eyes feeling hydrated too. 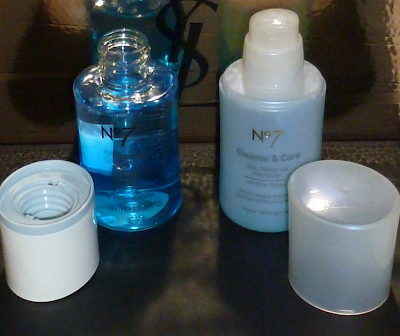 Both of these products have also had a revamp into the "Beautiful Skin" range as you can see below. I think the new packaging is great as they look more modern and fresh. I think the range will appeal to new customers a lot more as the old packaging looked more old fashioned and aimed at the more mature lady. As far as I'm aware these products are still the same inside but I've yet to use them as I have more supplies to use up first! I've noticed there is no longer a pump for the eye makeup remover though, it's now a screw top and you just dispense the product straight from the plastic rim. 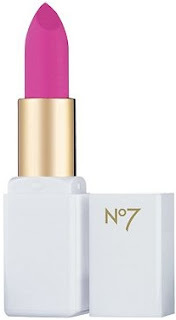 I also spotted their spring collection makeup and I liked the look of the highlighter and this gorgeous pink lippie.